The first book in America for making Buddhas. You can be a Buddha too. You can belong to any religion you want, and still be a good Buddhist. Used during the 1990s in Utah, this book will be undergoing a thorough rewritting before being published in the next two years. 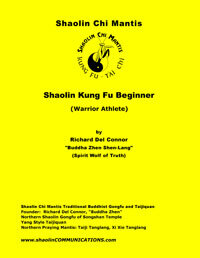 Shaolin Kung Fu Beginner was was the second book I wrote in the early 1990s. 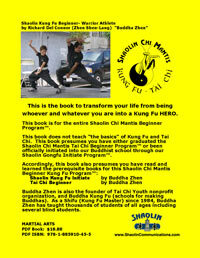 Tai Chi Beginner was the first book I wrote, and is expected to be learned in addition to this book, the Shaolin Kung Fu Beginner. Written by Buddha Zhen Shen-Lang, the Spirit Wolf of Truth, the Shaolin Kung Fu Beginner book is a mixture of Buddhism Dharma, Kung Fu principles, and a new synthesis of the spirit and mind that can only result from having a lot of information to utilize when entering the spritual realms. 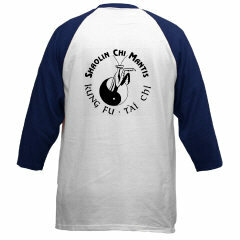 The Daoism of Shaolin Chi Mantis will mostly be in the Tai Chi series. 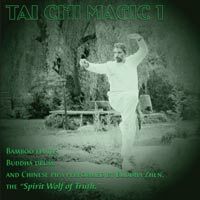 Buddha Zhen completed the Tai Chi Intermediate, and the Tai Chi Advanced books in the early 90s. There is so much Buddhism in the Shaolin Chi Mantis programs that another book had to be created to log and keep track of this Buddhist Dharma. This further proved how well placed the Buddhism was interspersed within our Shaolin Chi Mantis programs as each Dharma Lesson is taught on the same night that a Kung Fu lesson is also taught that has some direct or metaphorical relationship to the Buddhist Dharma Lesson. It was taught through the intermediate levels during the 1990s and Buddha Zhen videotaped his Belt Tests to set a standard for students to follow and to test out his Shaolin Chi Mantis curriculums. 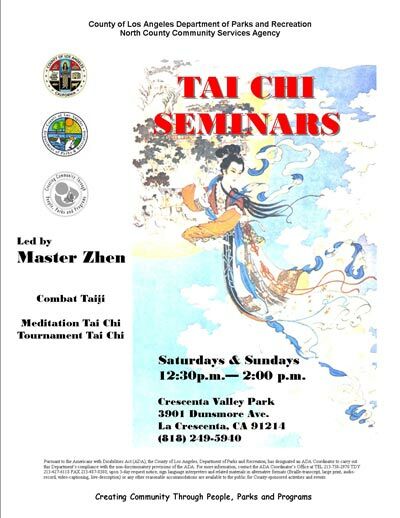 CV Park, Crescenta Valley Park, is the central location for Zen Buddhism and Shaolin Kung Fu and Yang Style Tai Chi in 2008 and 2009. "Consider this your home," the park supervisor stated to Buddha Zhen as he started his Sunday classes. The students are really happy. This is the best location we've had in California yet. The Buddha Kung Fu Student Manual also began it's First Edition, not much more than a Rough Draft, but it was close and gave us all something we could print out and edit. 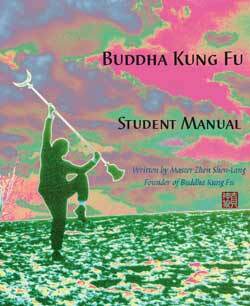 By June of 2008, we were ready for the Second Edition of the Buddha Kung Fu Student Manual. This was extremely close with about a couple dozen typos and an entire section of the book missing, TAI CHI YOUTH. A weird coincidence, since Tai Chi Youth nonprofit organization, designed for youth at risk, was on hiatus this past year so that Buddha Kung Fu could receive Buddha Zhen's full attention during its' first year of operation.